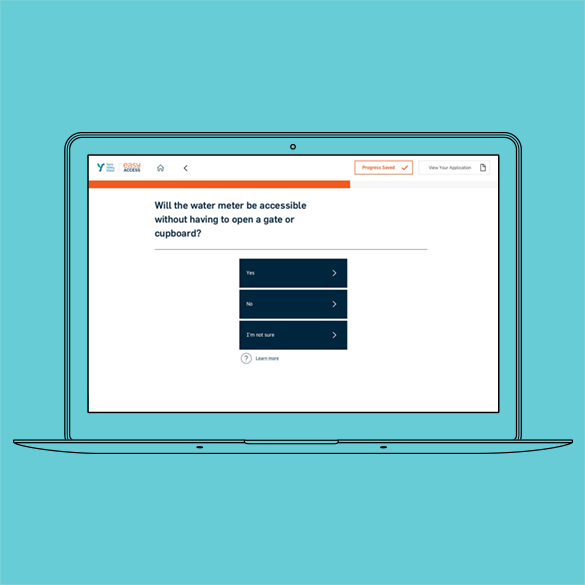 Make it simpler for Yarra Valley Water (YVW) customers to process land development applications online. A simplified process and user-friendly front end, making online land development applications smoother. easyACCESS is YVW’s industry leading online land development application system. 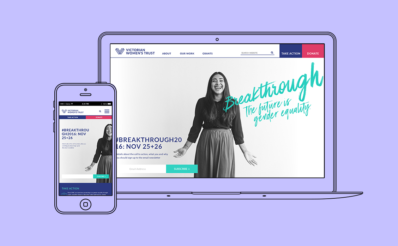 Following the redevelopment of their main customer-facing website, YVW engaged Squareweave to improve the easyACCESS user experience (UX). From a user perspective, the easyACCESS system can present as quite complex and the use of industry language can be daunting. Squareweave came up with a series of improvements to make the experience simpler and more attractive to first-time developers. To be able to process applications, YVW gathers very specific and technical information from customers about how the property is to be developed. A complex set of rules is then used in the backend to assess the information. To make a final decision, YVW needs to establish if new buildings are likely to interfere with any existing or planned water or sewer infrastructure on a property. The challenge was to find ways to gather complex land engineering information from lay-people with no prior knowledge of the industry. It was essential that users understand scenarios and answer questions correctly. Application errors could result in costly impacts to building and development schedules. Squareweave’s UX and design team worked closely both with YVW engineers and real end-users. Together we created a set of simplified questions that still retained their technical accuracy. We also designed a full set of diagrams to help explain complex land development concepts visually – a first for the water industry in Australia. 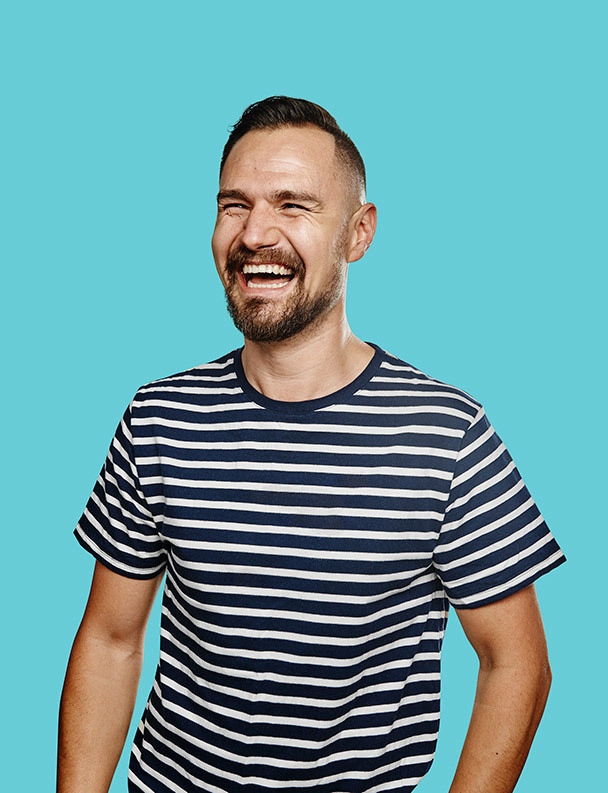 From there, Squareweave built a clickable prototype to test with users, to find out if the improvements were helping. 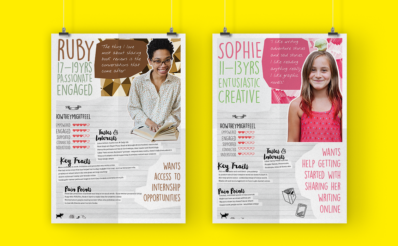 Through constant testing, we aimed to ensure the complex ideas could be easily understood by any applicant. The final design was a complete new face for YVW land development. The addition of a homepage for the platform helped to give users context, to better understand which was the right land development application for them. 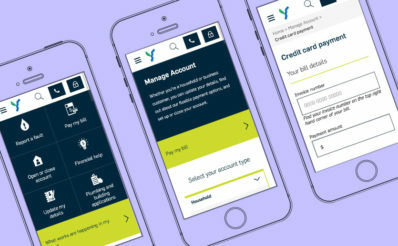 The fresh new look brought the platform into line with YVW’s existing branding, while the clean layout and simple interactions mean users of all technical abilities can use the system with confidence.